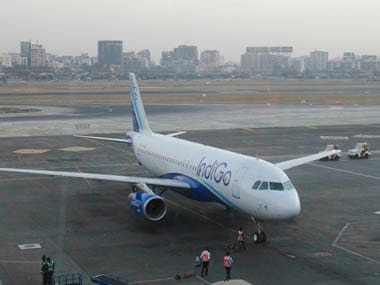 Mumbai: Budget carriers IndiGo and GoAir have together inducted eight Airbus A320 Neo planes in their fleet since the resumption of deliveries, which was halted due to the Pratt and Whitney engine issues, according to a source. 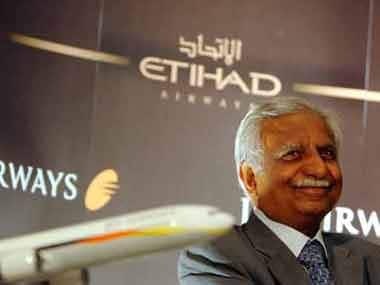 Both IndiGo and GoAir have taken deliveries of four aircraft each between May and June, the source said. The deliveries of the P&W engine-powered A320 Neos were put on hold in March by Airbus and the engine maker following a safety directive from European aviation safety agency EASA in the wake of instances of the engine's in-flight shut-downs and rejected take-offs. Airbus had resumed deliveries of these planes in May. GoAir and IndiGo both have taken deliveries of four A320 Neos each in the last two month, with the former inducting three aircraft in May and one in June, while the latter taking delivery of one plane in May and the other three in June, according to the source. Following this, GoAir now has 17 A320 Neo planes in its fleet, while IndiGo has 37. IndiGo and GoAir, operating A320 Neo fleet with P&W engines, have been facing engine issues in these aircraft that even forced grounding of many planes, even as P&W has failed to address the issues despite repeated assurances to the domestic civil aviation authorities. 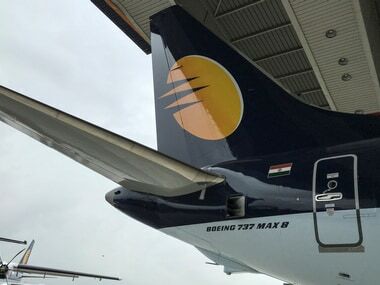 Among the latest incidents, an A320 Neo aircraft of IndiGo experienced engine issues on 18 June, forcing the airline to ground the plane at the Delhi Airport after it arrived from Kolkata. Another Airbus A320 Neo plane of the same airline faced a technical glitch in one of the P&W engines on 6 July, leading to grounding of the flight at the last moment. The two carriers have also carried out 'visual inspections' of a total of 50 P&W engines powering their A320 Neo aircraft in the last fortnight after US regulator FAA issued an airworthiness directive on 26 June to check for possible engine fan hub damage of certain engines. However, no abnormalities were detected during the visual inspection, a senior official had said. 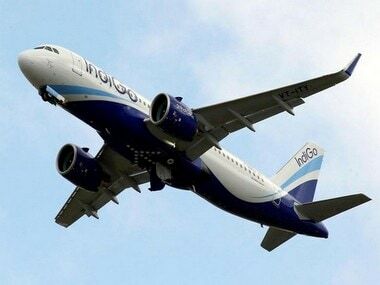 "In compliance with AD (airworthiness directive), IndiGo has carried out one-time inspection of 34 affected engines and GoAir carried out inspection on 16 affected engines. No abnormality has been observed with these engines fitted on A320 Neos being operated by IndiGo and GoAir," the official had said.